There can be between 10 and 20,000 hairs on the face. 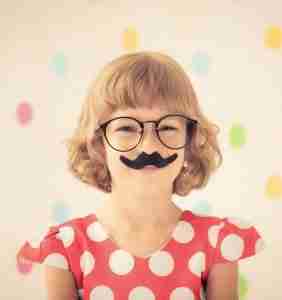 An average moustache contains up to 600 hairs. Albert Einstein had his trademark moustache for over fifty years. Moustaches can also help to protect the skin from cancer. 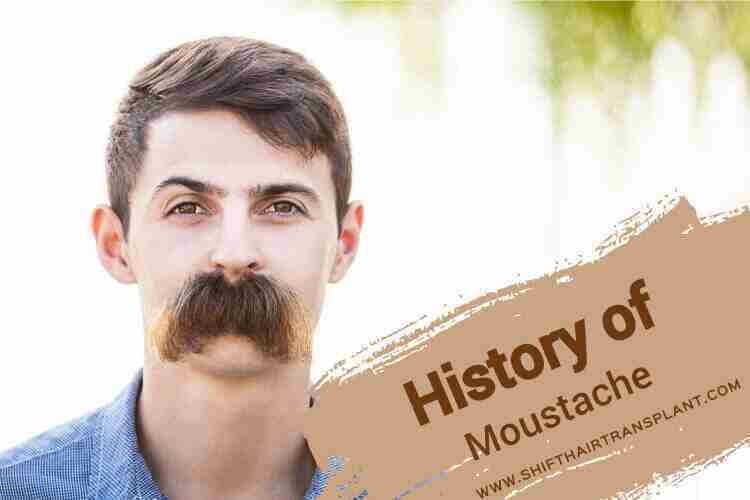 In Ancient Egypt, there were both real and false moustaches, while today a moustache can be transplanted in many areas of the world. 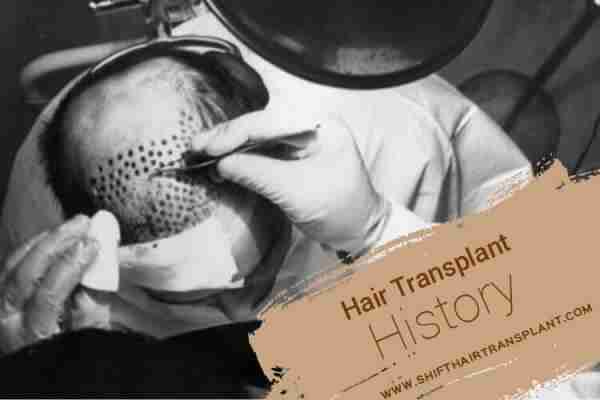 SHIFT Hair Transplant clinic can make these modifications during a hair transplant in Turkey.